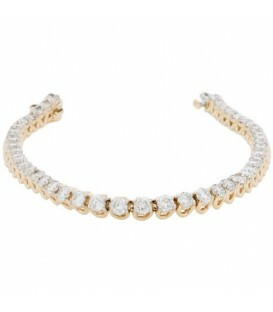 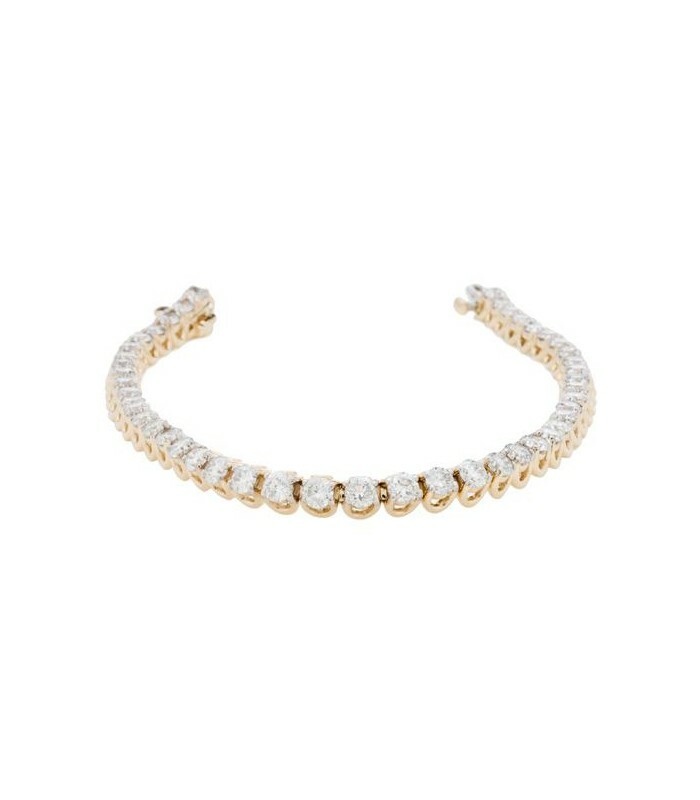 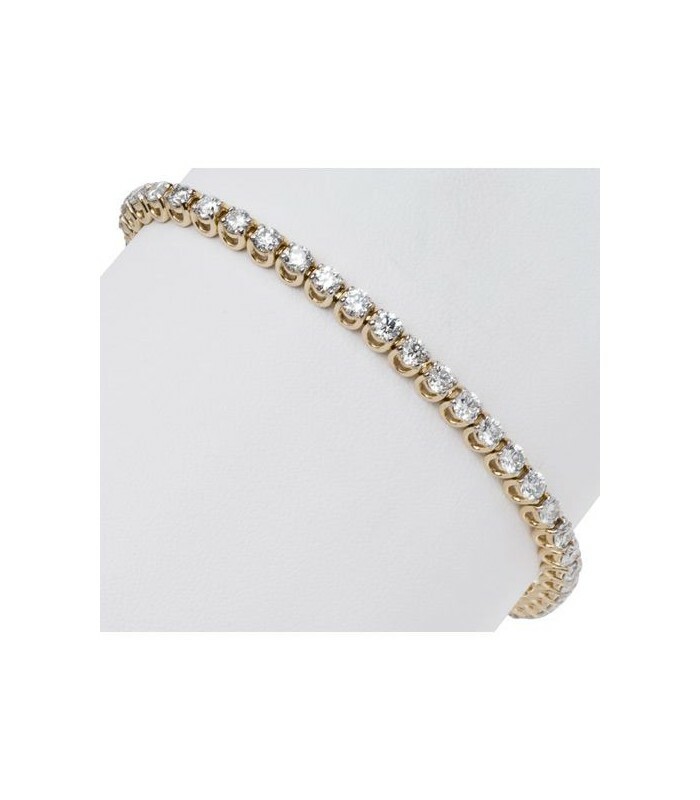 A sophisticated Round Diamond Tennis Bracelet in 14 Karat Yellow Gold boasting 5.00 Carats of genuine Diamonds. 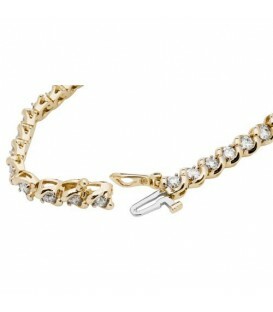 Seven inches in length and comfortable slide with bar safety clasp for added security. 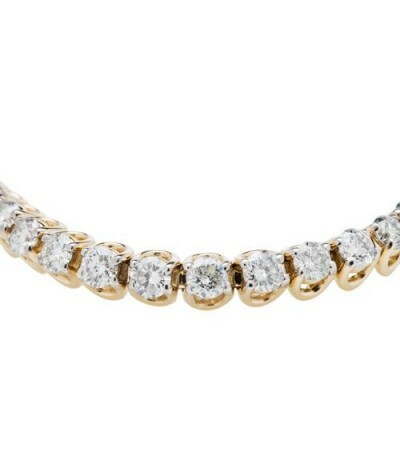 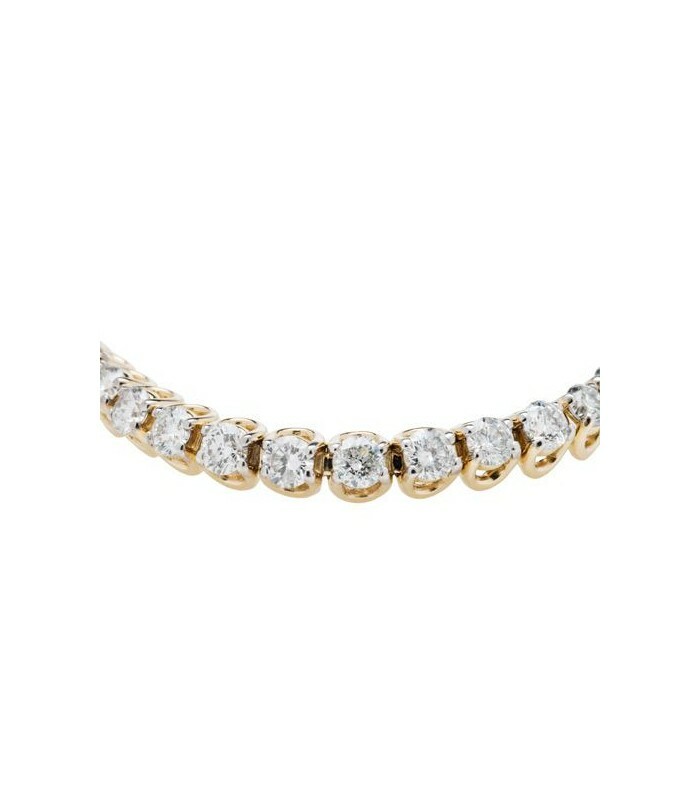 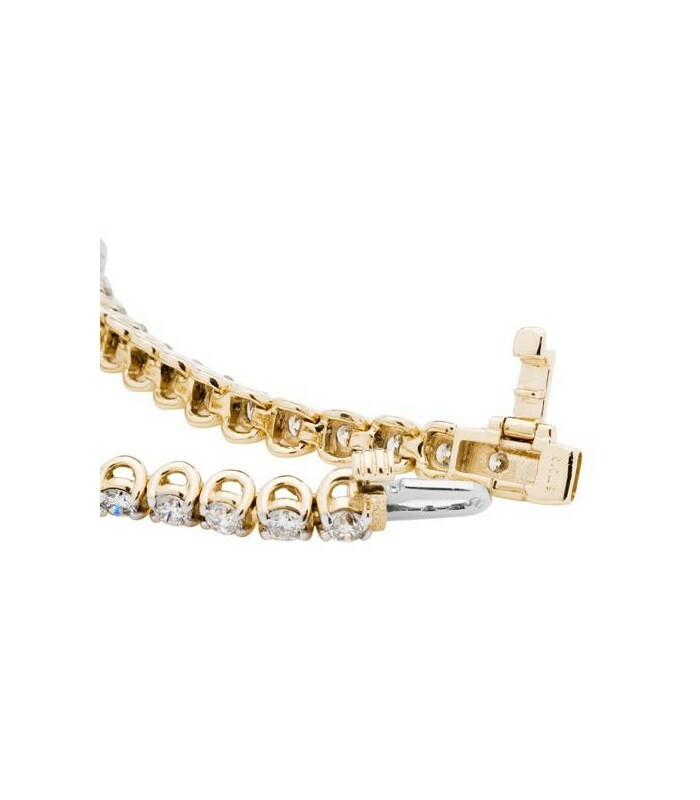 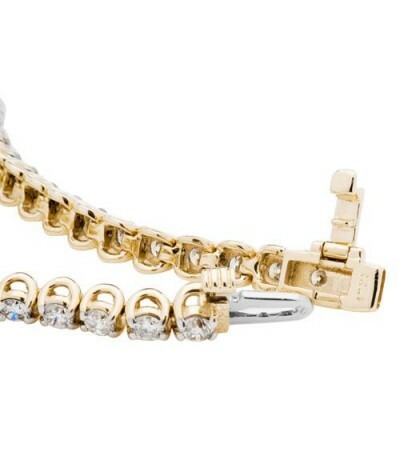 Stunning 5 Carat Diamond Tennis Bracelet in 14 Karat Yellow Gold. 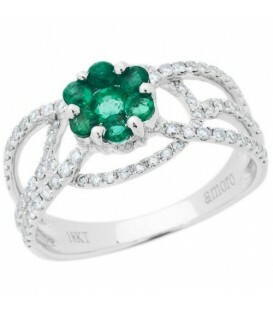 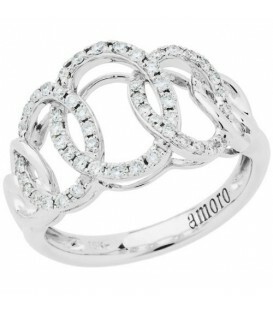 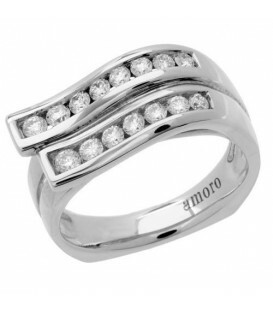 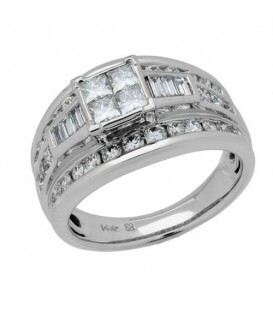 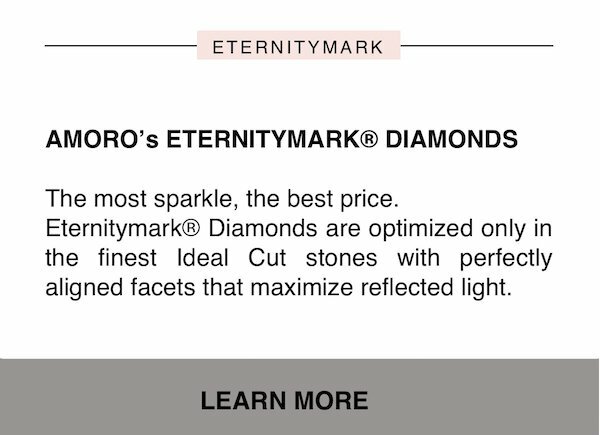 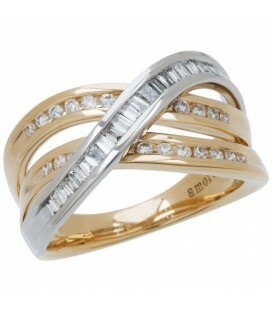 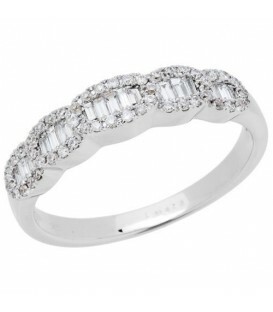 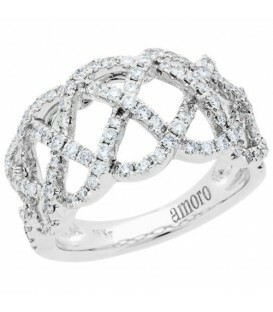 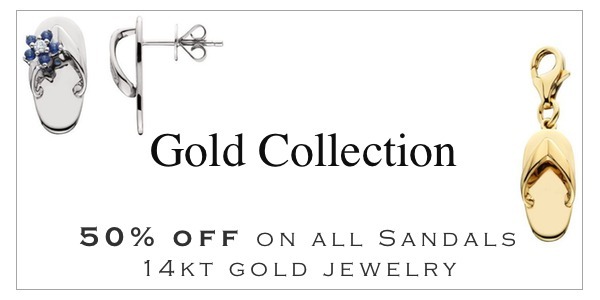 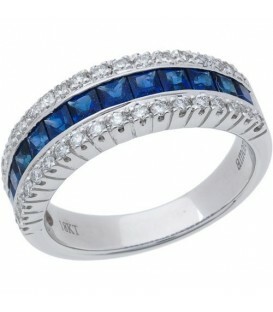 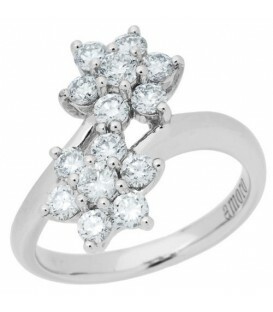 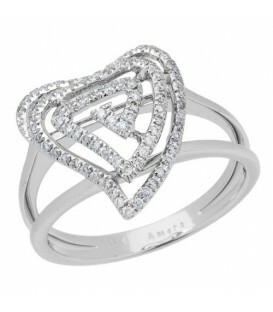 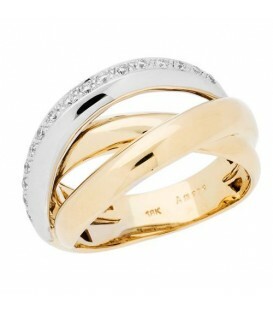 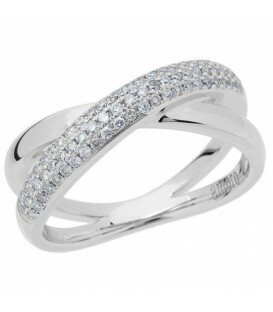 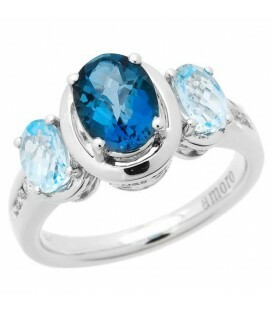 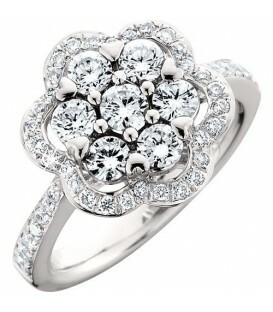 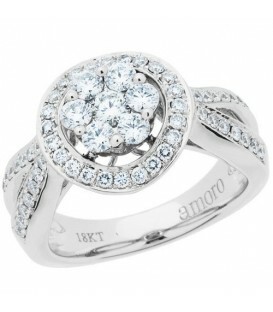 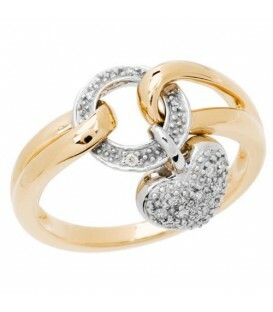 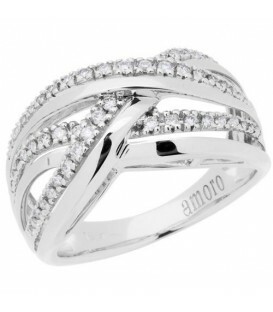 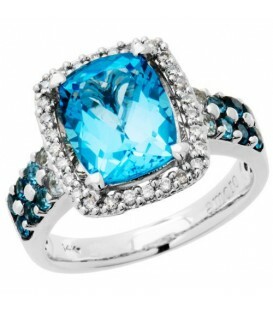 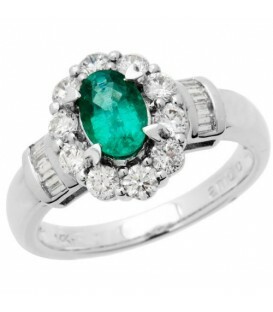 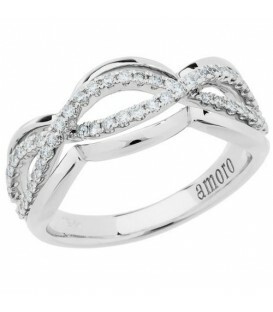 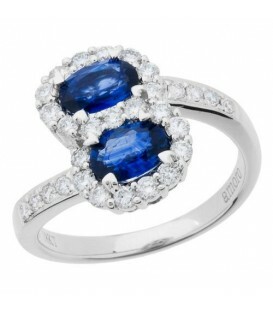 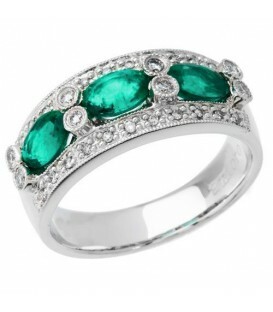 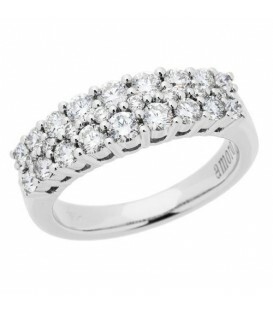 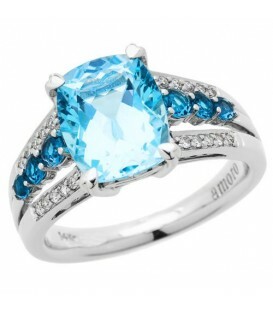 Perfect for everyday wear or a special romantic occasion.A great value on this classic style.